Current Employment: Teacher, Success Academy Charter Schools. 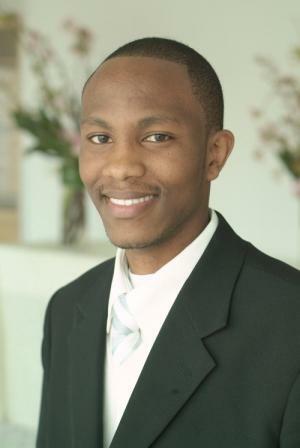 Big Dream: Born and raised in Kenya, Gary believes that the lack of access to educational resources is a major contributor to the many conflicts that exist in the world. Gary would like to play an active role in engaging families in healthy living which includes educational opportunities for everyone in the household, access to medical resources and tools to navigate health care systems.